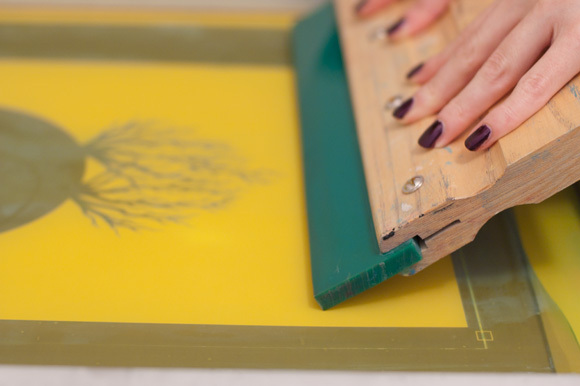 Screen printing involves using stencils , where ink or paint is pressed through a prepared screen using a squegee. 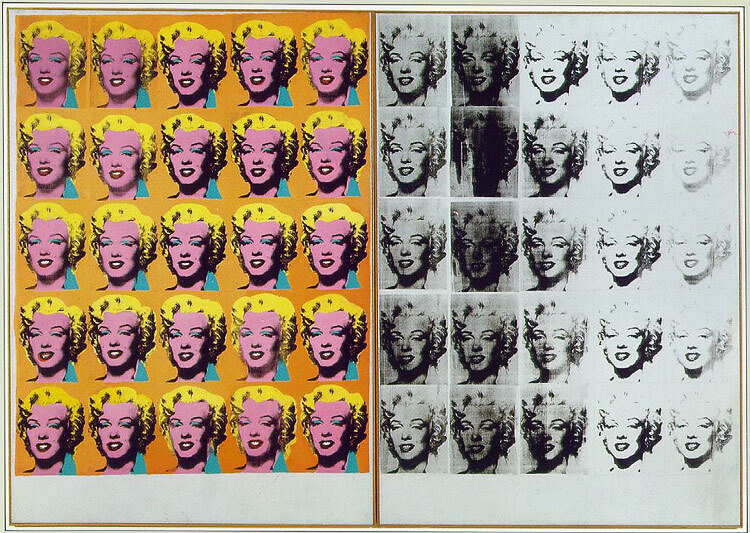 Traditionally screen printing uses paper stencils, today photographic images/ stencils can be transferred onto the screen using a vacuum. 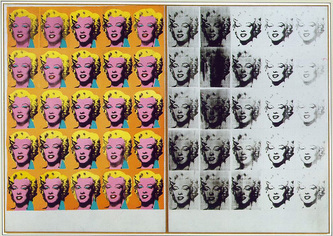 Screen printing is not only used by fine artists but also within textiles. 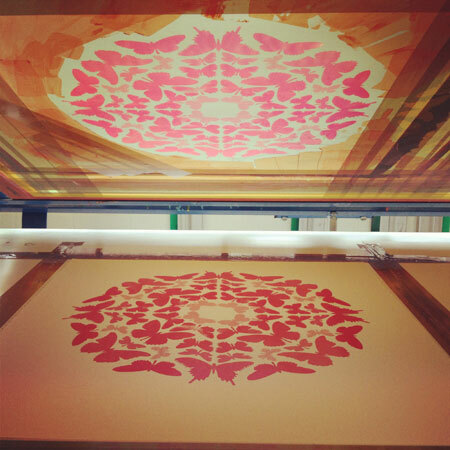 There are many print studios in London where you can learn the art of screen printing.